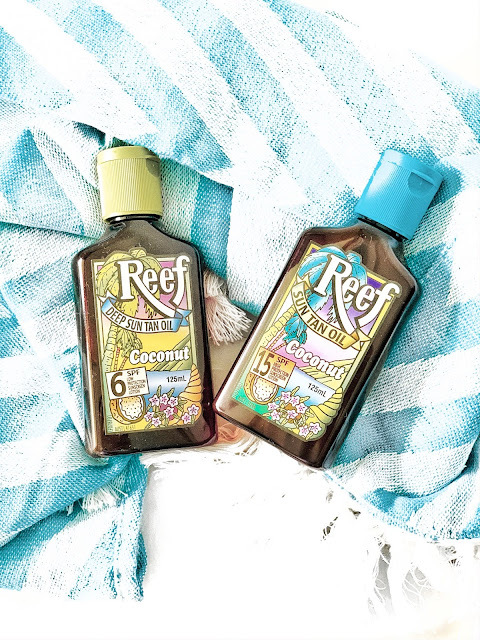 This summer look to lather your skin with some coconut goodness! This product is perfect for someone like myself as I'm always in need of a bronzed healthy glow. 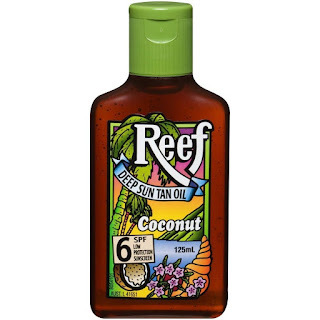 Look to apply on the coconut oil onto the skin, sit out in the sun for about an hour and you'll definitely see the results. 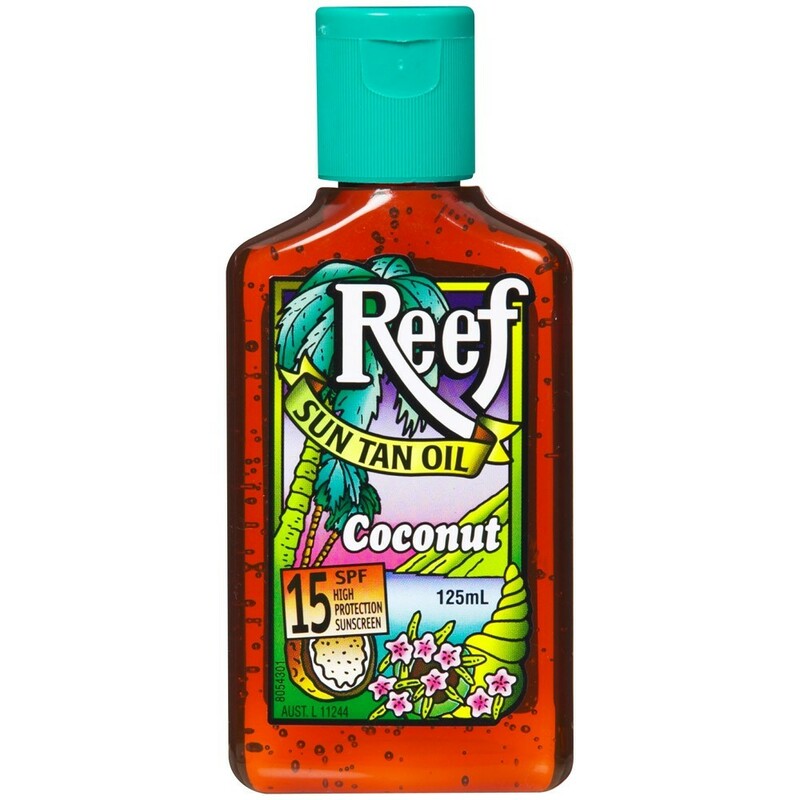 Each product comes in a 125ml plastic bottle which makes it easy for you to pack into your beach bag. 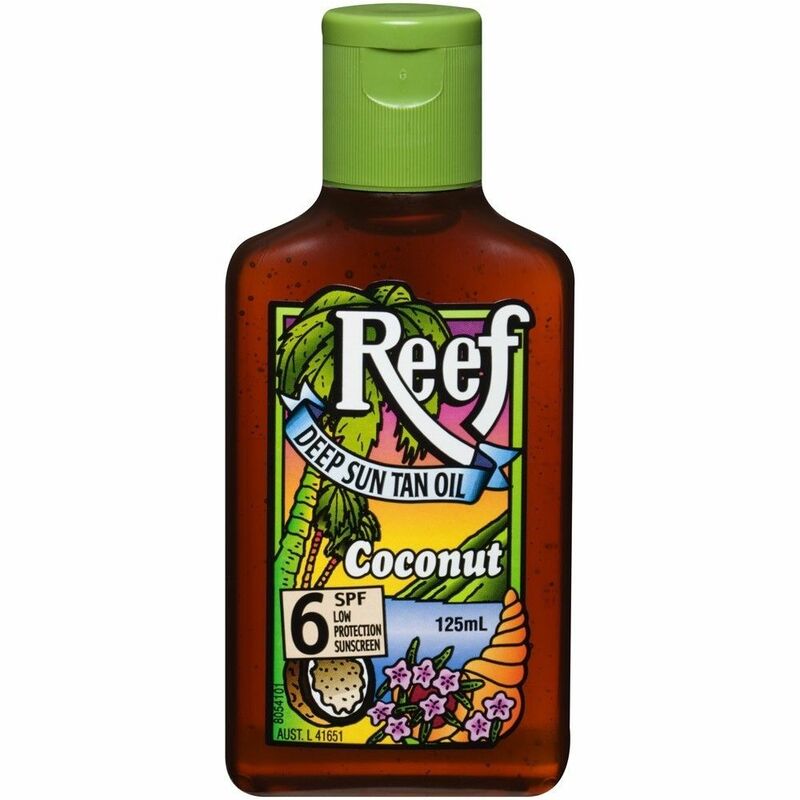 What I love about this sun tan oil is that it's very light, non-greasy and absorbs easily onto the skin. It does leave the skin feeling well moisturised as it contains Vitamin E which helps to leave the skin feeling so soft and supple. 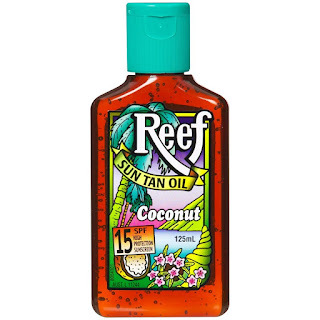 Pop some coconut oil onto the skin when you're at the beach as it helps to prevent further premature ageing of the skin. As for its fragrance, it smells of addictive sweet coconuts which is beautiful. Are you getting your summer glow?